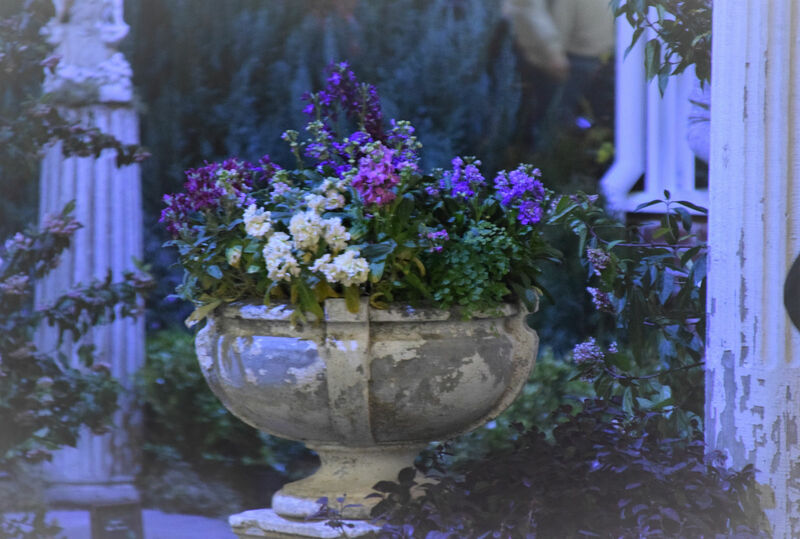 There is no need to step back in time, this beautiful garden is timeless! 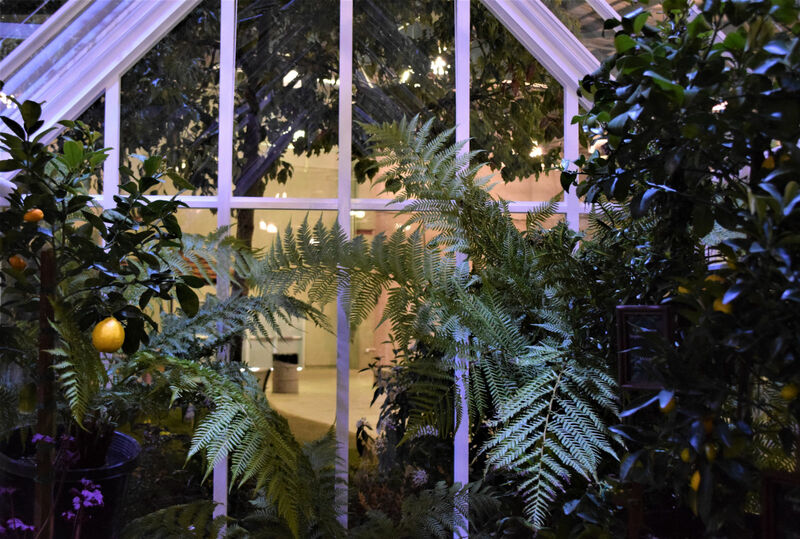 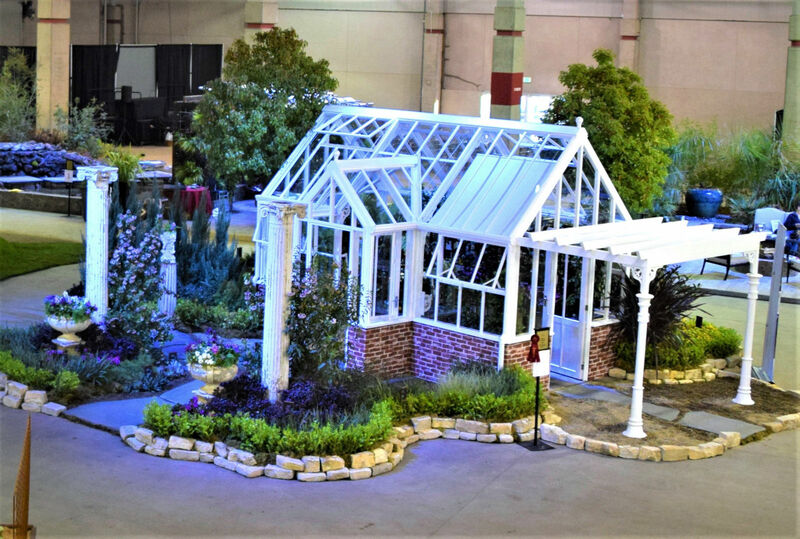 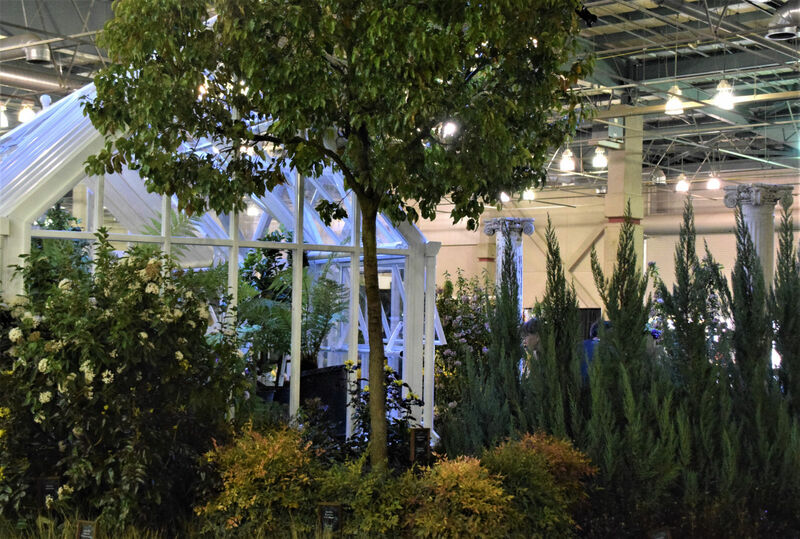 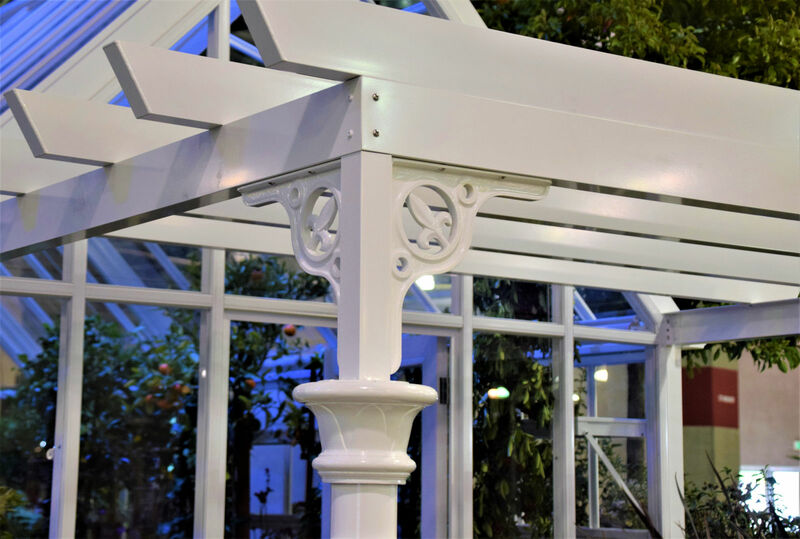 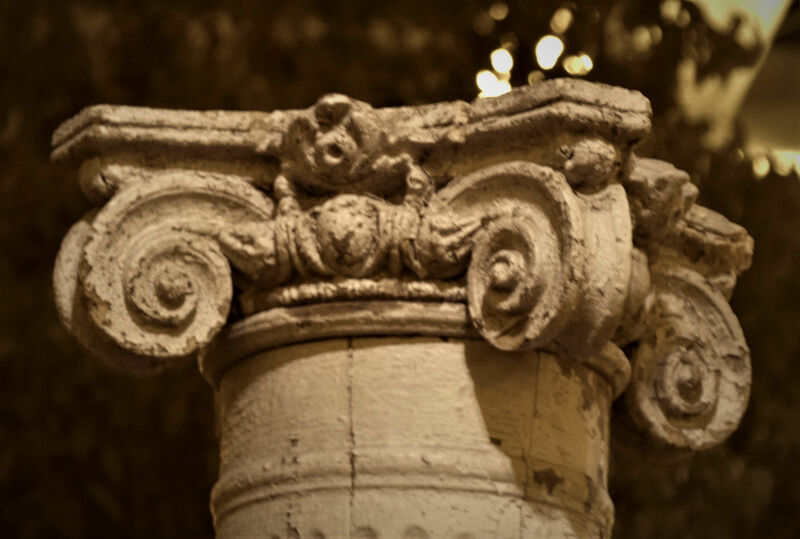 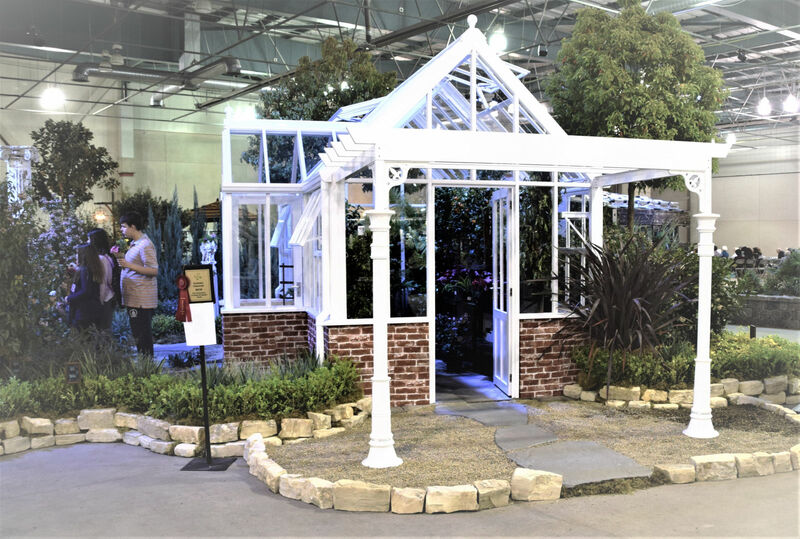 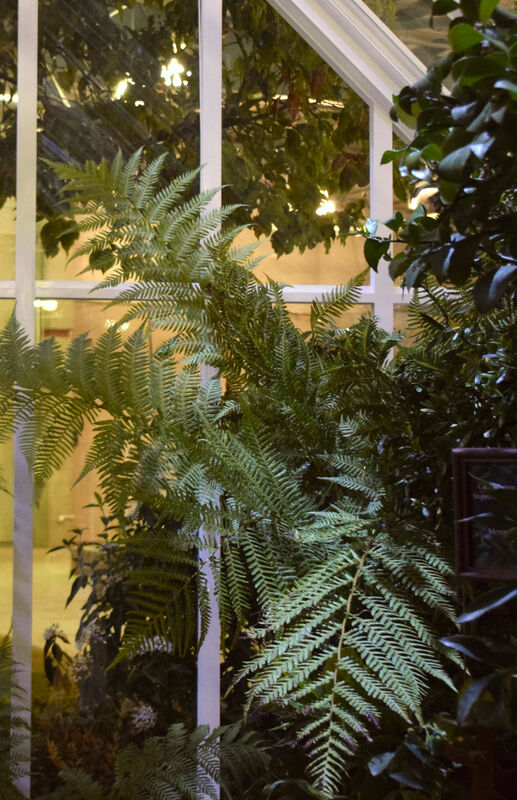 Surrounded by lush plantings, the vintage columns and urns lead the way to a truly classic Victorian designed greenhouse of excellent craftsmanship. 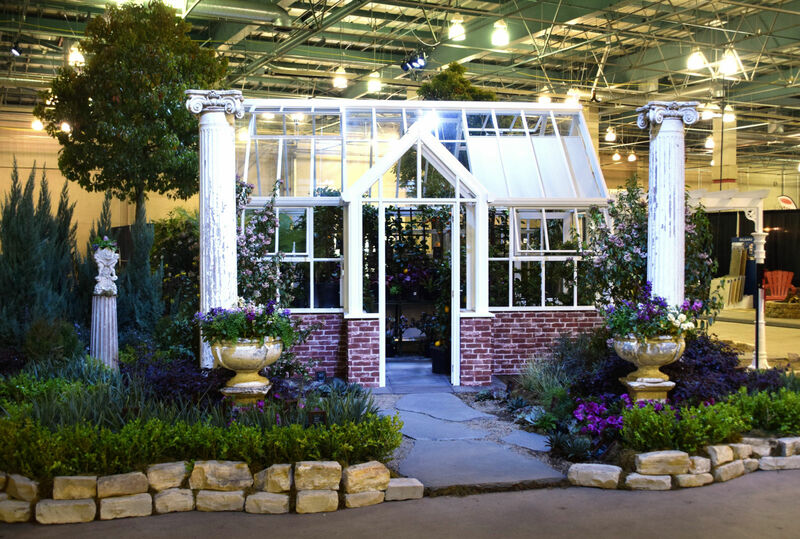 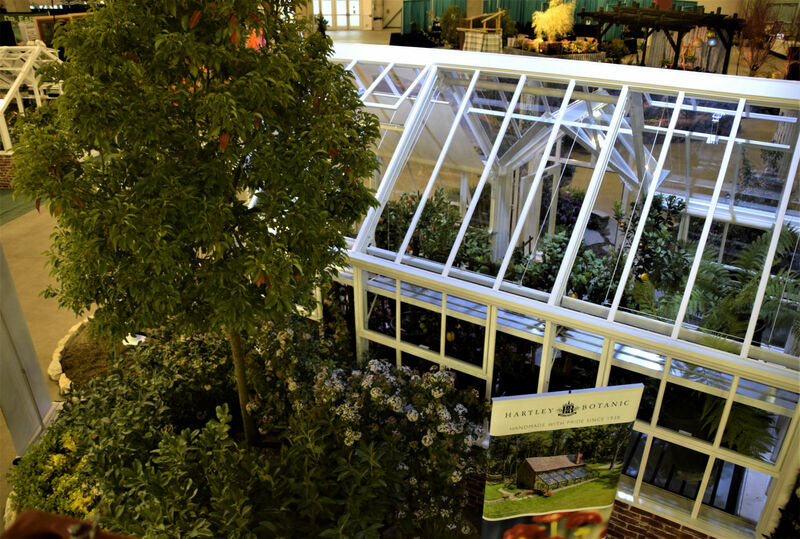 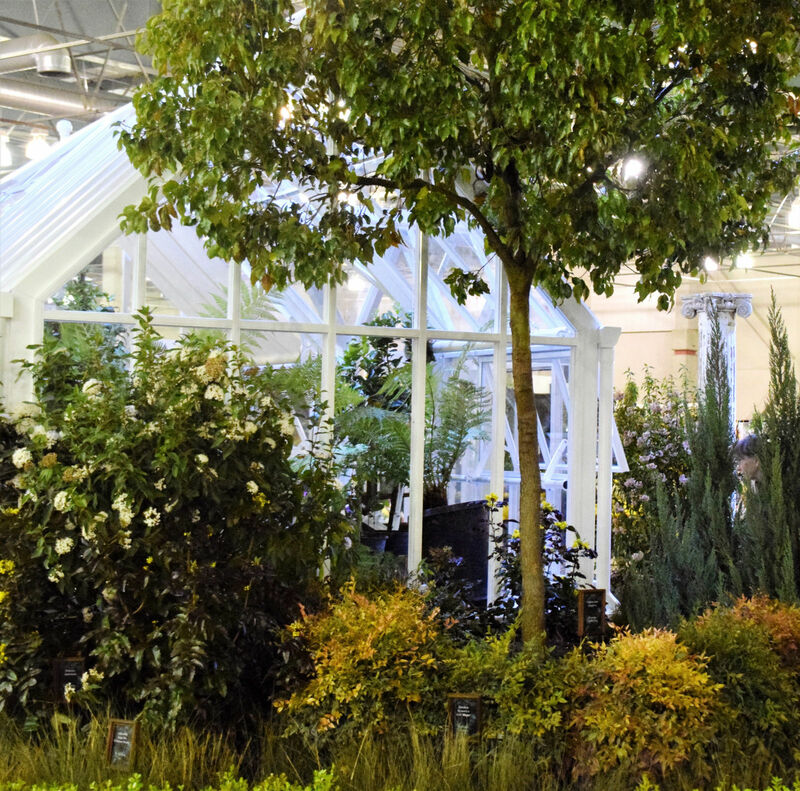 The hand built English greenhouse by Hartley Botanic is shown at its best with an abundance of citrus and delicate plants.